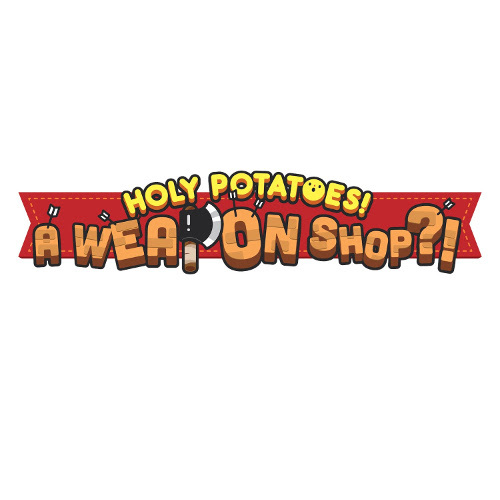 Game: Holy Potatoes! A Weapon Shop? !